What do you need to wear at boxing sessions? 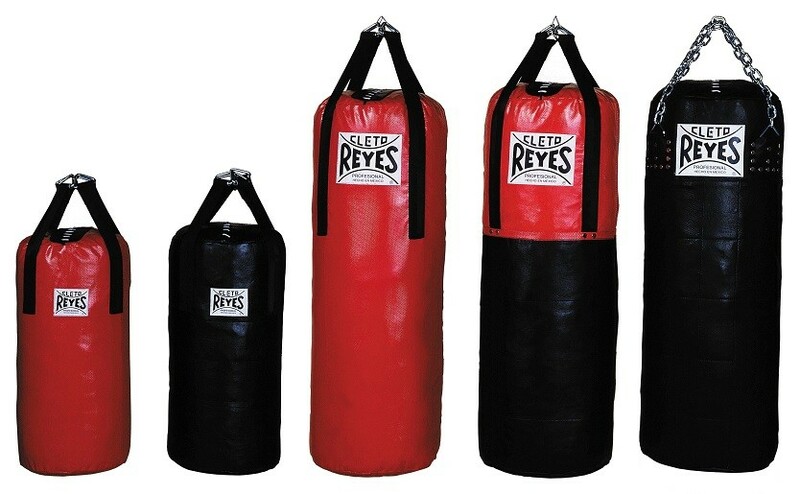 What is the various boxing training equipment called and what is it used for? This boxing training guide for beginners covers the very basics of boxing training so you can walk into your boxing session with some confidence and knowledge. Although no-one is going to expect you to be a pro-boxer straight away, it is good to familiarise yourself with why you might be using a certain punch bag or why you should wear a gum shield. So, let’s start with a checklist on what to bring to your training session. In boxing, your hands are a powerful weapon, however, they are also very fragile. There are 27 bones in the human hand, these small bones need protection and support from day one of your boxing training. Handwraps safeguard your fingers, knuckles, thumbs and wrists and when you hit something, they distribute the impact evenly which prevents any sprains or fractures. Give extra padding to protect the knuckles from direct impact. When do I wear my handwraps? 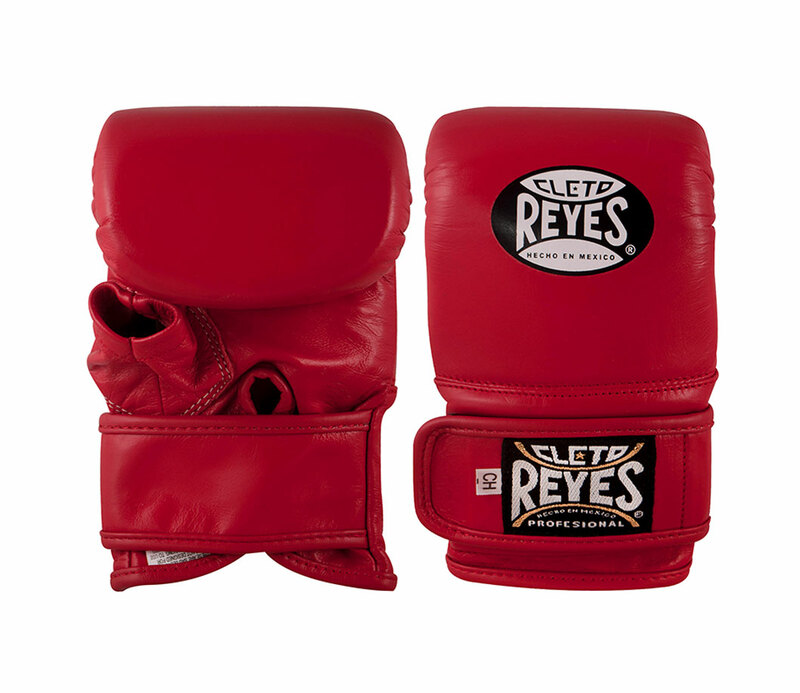 Ideal for beginner boxers, bag gloves are solely designed for punching bags and boxing pads. This glove typically has less padding compared to a boxing glove is lighter, often with an open thumb. Less padding also means less protection, which is why hand wraps are vital when working with bag and pad exercises. When do I wear Bag Gloves? When working out on a heavy bag. 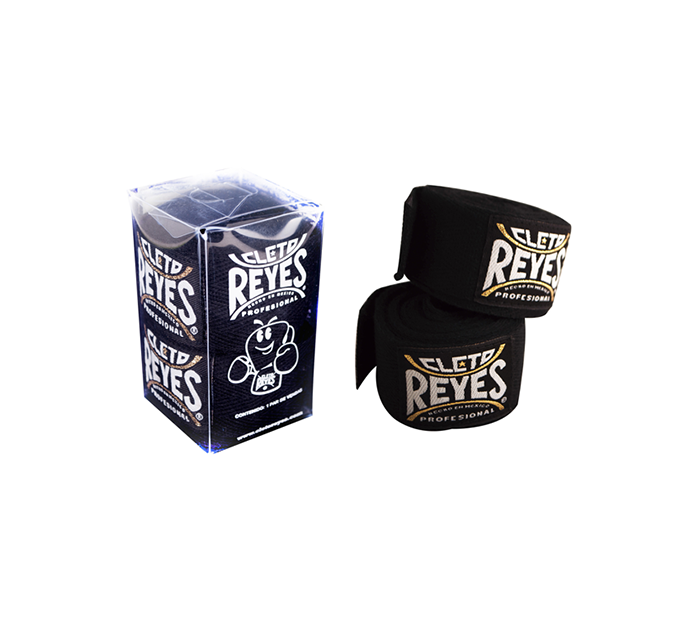 Sparring gloves are for those whose training includes a sparring partner. These gloves are heavier and have significantly more padding than bag gloves, they are for protection and make training safe. Sparring gloves protect both your hands and your partner, the extra padding absorbs the impact of a punch on the receiving end, preventing any injury. Take a look at our size guide to see what oz weight glove is for you. It is also advisable to check with your trainer as to what the best size gloves are for you. When do I wear Sparring Gloves? When sparring with a partner. When sparring with a partner, headguards protect boxers from soft-tissue damage, such as cuts and more obviously, protect the face and cranium against weighted blows. They are also used in amateur boxing competitions. As a beginner, you should wear headgear when sparring, even professionals use them throughout their careers when training. However, it’s important to note that headguards do not protect you from the severe effects of harder punches like stunning and KO’s. A false sense of security might lead amateur boxers to directly take the hits and punches rather than working on their defence. When do I wear Headguards? 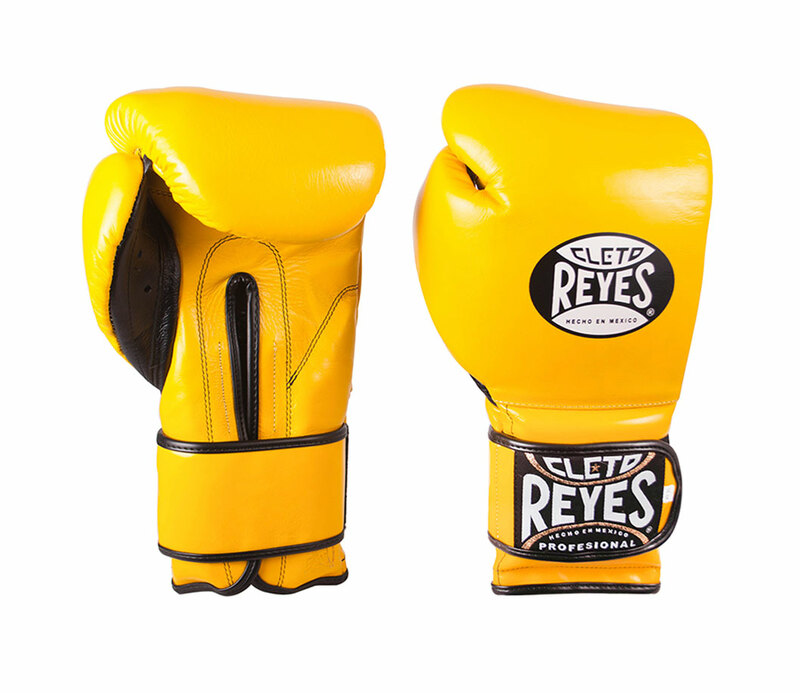 For sparring training and amateur boxing championships. 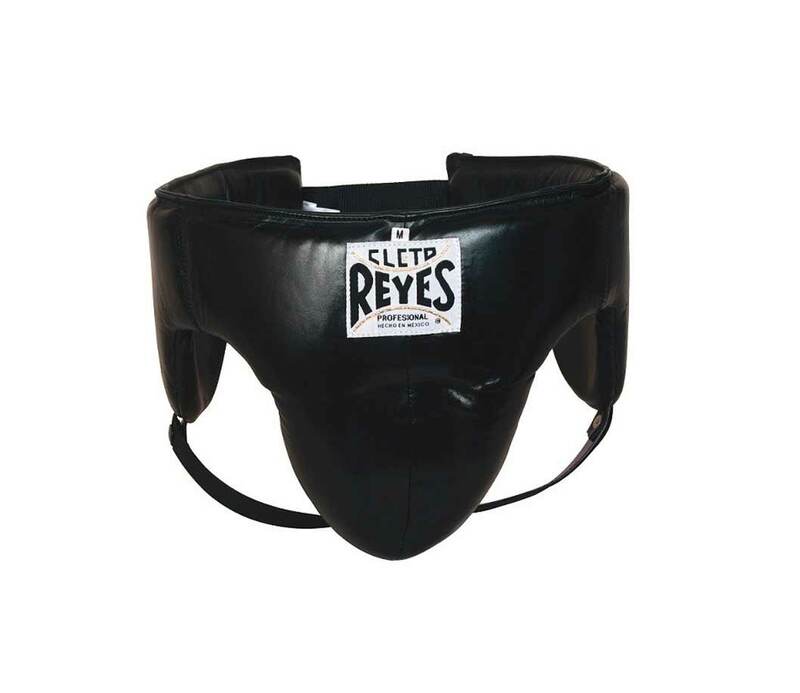 Worn for sparring by beginners and pros, foul protectors protect the groin area from powerful low punches. A kidney and foul protector provides a more comprehensive defence than just a ‘cup’, it also protects the kidney area. When do I wear Groin/Foul Protectors? When in sparring training and boxing championships, amateur and pro. As a beginner, it is important to get used to wearing a mouthguard that fits perfectly. Just as vital as the handwraps, mouthguards not only protect your teeth but prevent your teeth from cutting the inside of your mouth and lips. Some boxers have bitten right through their tongue, so it’s not worth skipping out on a mouthguard, even in training. 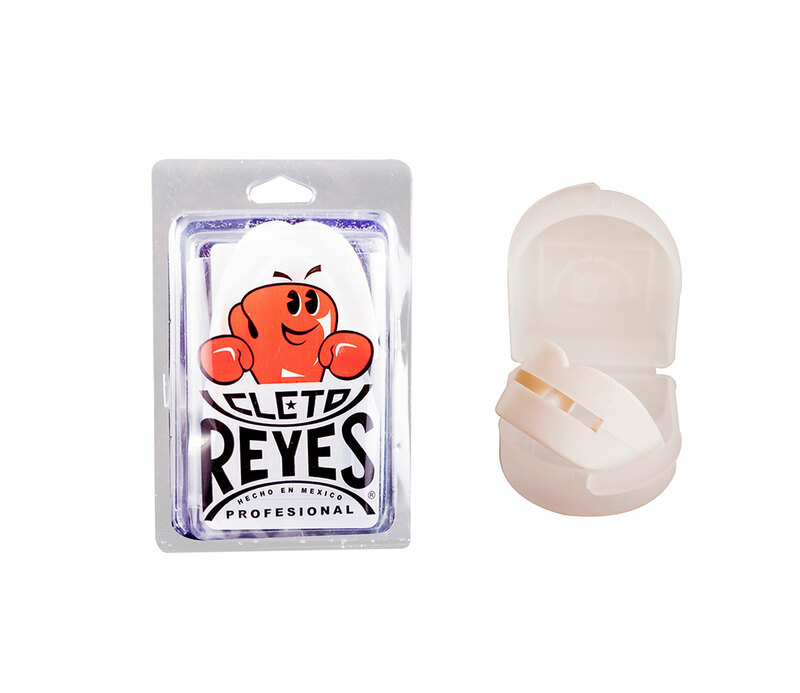 The mouthguard also aids to lock the top and bottom jaws together. This prevents painful damage to the jaw joint capsule if you are struck by a hook. When do I wear Mouthguards? For sparring training and boxing championships, amateur and pro. When you walk into a boxing gym there is a wealth of equipment for beginners to use. The skill level of a boxer and what their training routine focuses on influences which boxing training equipment they use. Here is a beginners introduction to boxing training equipment so you know what to expect. 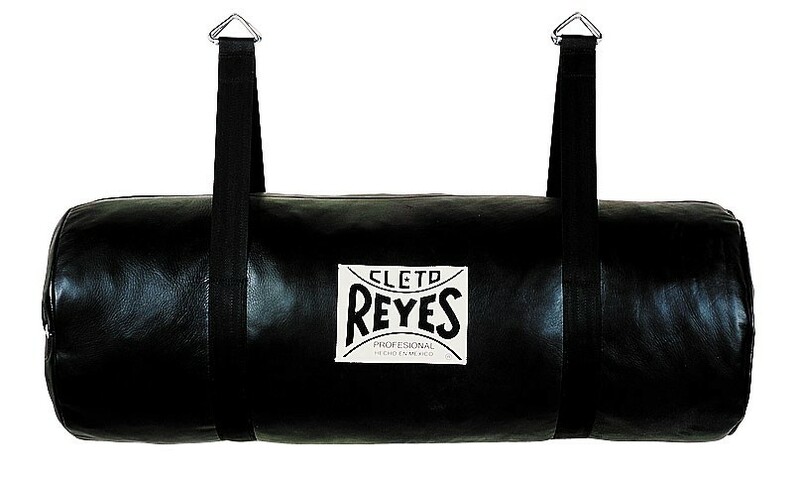 Recognised as a staple in any boxing gym, the heavy bag, also known as ‘the training bag’, is used to coach young boxers where and how to hit an opponent. It is also used by boxers of all skills to practice boxing combinations and improve overall fitness and power. Another important and popular piece of training equipment that hangs at eye level. 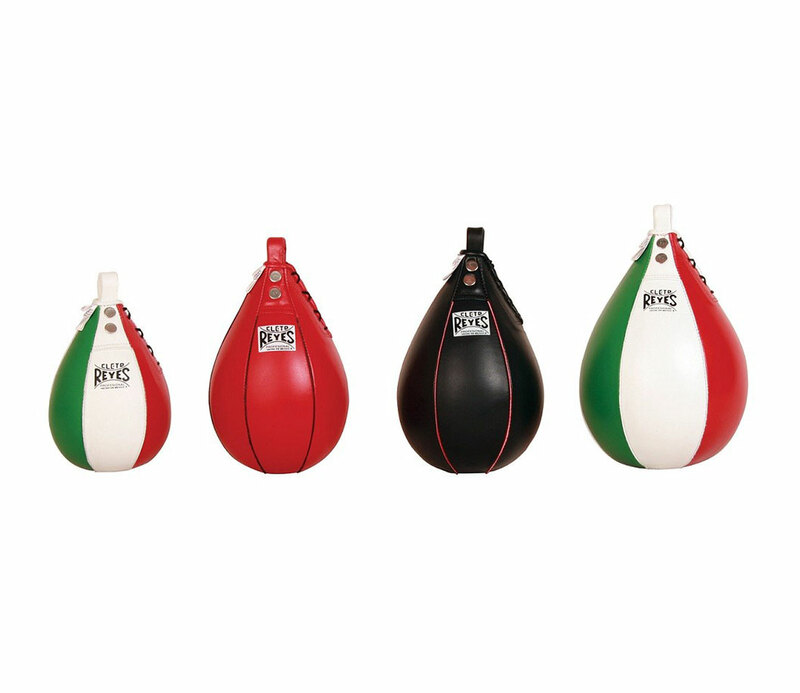 The speedball is used by beginners and professional boxers. It perfects skills such as speed (it’s in the name), strength and endurance. 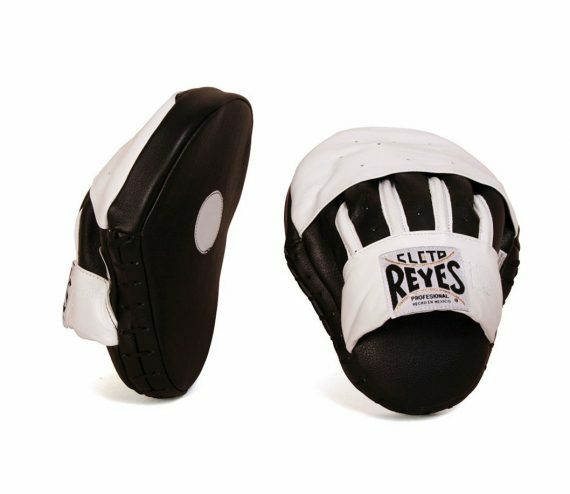 Focus mitts, otherwise known as punch mitts, are padded targets worn by your training partner or boxing coach. With the right instruction and mitt partner, you can develop offensive and defensive fighting techniques as well as your reflexes and punching technique. See you in the boxing gym! Hopefully, this will give you a basic knowledge of what kit a boxing beginner needs and why. Also, the purpose and benefits of specific boxing training equipment so when you step into the gym you can start your boxing training with confidence. 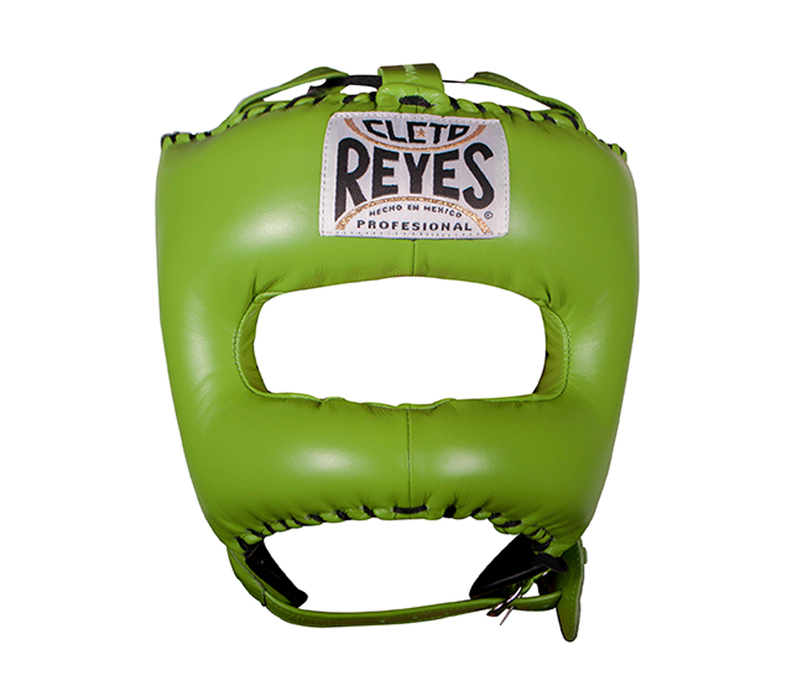 See our full range of Cleto Reyes products for boxing equipment you can train in with confidence.